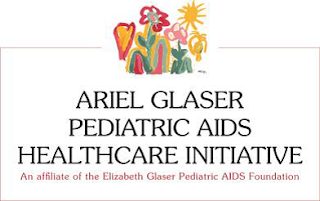 The Ariel Glaser Pediatric AIDS Healthcare Initiative (AGPAHI) is a non-governmental organisation that plays a pivotal role in complementing the Government of Tanzania’s efforts towards the attainment of its development goals. 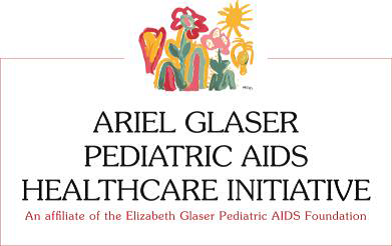 AGPAHI strives to provide quality and integrated HIV/AIDS health services to children and families. AGPAHI supports the provision of high-quality HIV and other health services and ensures that efforts are well-integrated into existing regional and district health systems. This job purpose of this job is to provide IT technical support to staff through the maintenance of the computer networks/systems of the institution and ensure that they run smoothly. Further, this job is responsible for the provision of technical advice to computer users to ensure that usage of the equipment is in accordance to AGPAHI standards. For Ajira Mpya Leo | Latest Jobs In Tanzania Click Here! Ability to correct other people’s errors without demotivating them. Interested candidates should submit a cover letter and CV (not exceeding four pages) and names and contact information of three referees before close of business on Friday 19th April, 2019 to the Human Resources and Administration Manager, Ariel Glaser Pediatric AIDS Healthcare Initiative, by e-mail to recruitment@agpahi.or.tz Please mention the title of the position in your email and do not attach any document other than the CV and cover letter. AGPAHI is an equal opportunity employer, only shortlisted candidates will be contacted.